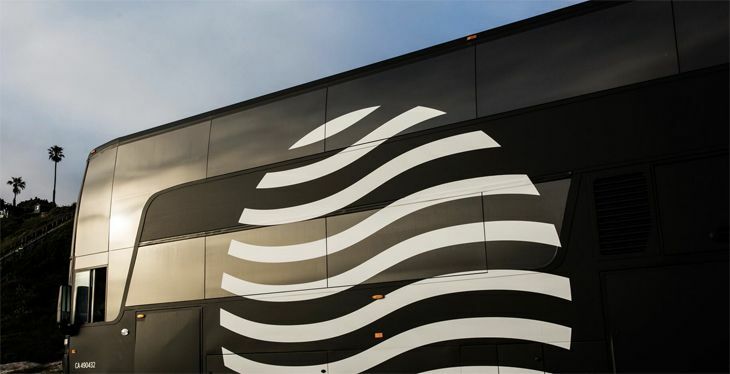 Last year, we told you about a startup called SleepBus that sold overnight rides between Los Angeles and San Francisco, with bunkbed-style accommodations in the back of a big truck. Now the folks who brought you SleepBus are back with an upgraded product for the same kind of trip. It’s called Cabin, and the vehicle has changed from a truck to something that looks more like a big two-level Google bus. 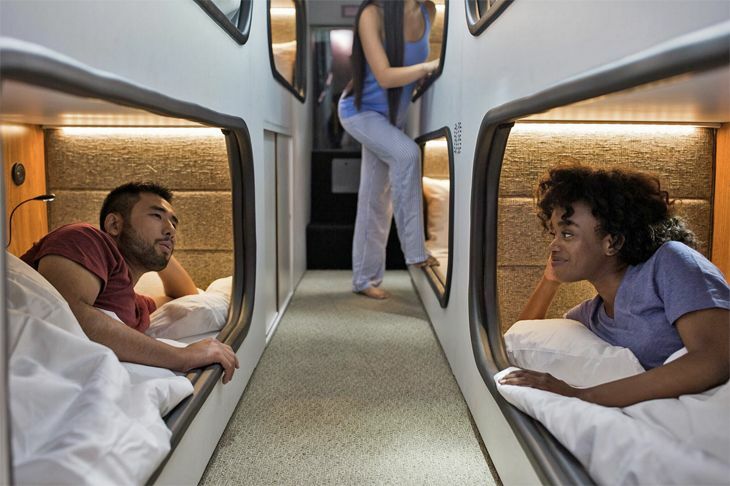 The passenger accommodations are now individual sleep pods – or as the company calls them, “private cabins” — stacked in a double-decker layout. And one-way fares have nearly doubled– from $65 at launch to $115 each way today. 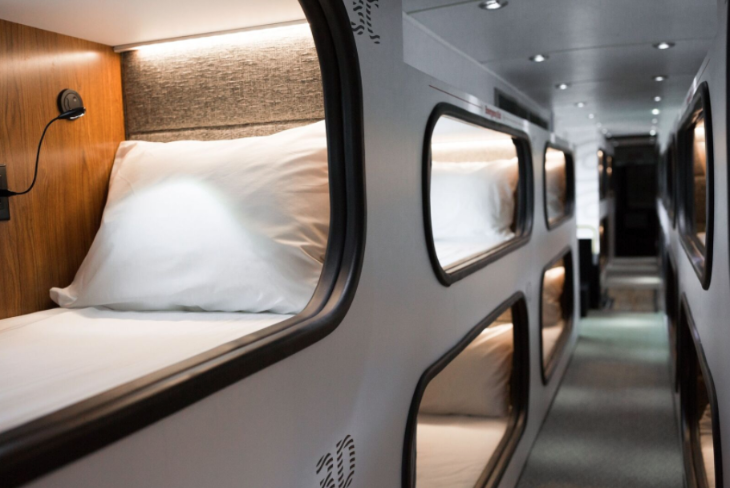 “By consolidating both transportation and accommodation into one simple and delightful experience, Cabin’s one-of-a-kind moving hotel experience enables people to travel without travel time,” the company says. Cabin’s sole route is still Los Angeles-San Francisco, with an 11 p.m. departure and a 7 a.m. arrival, although it promises that “additional expansion (is) on the horizon.” One-way SF-LA fares start at $115. 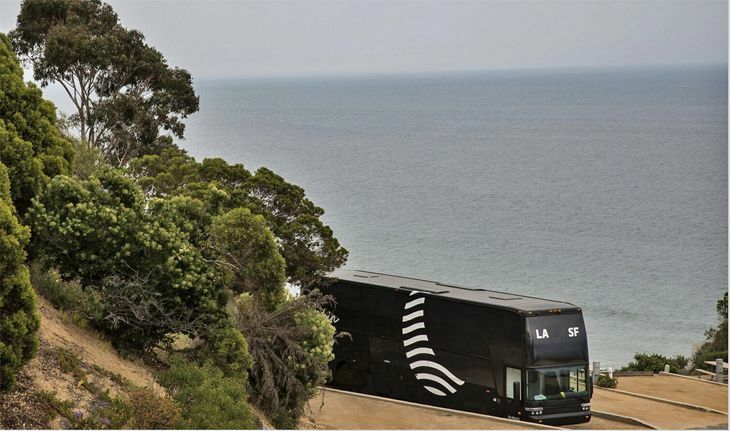 A spokesperson told TravelSkills that it is currently operating two of the big buses, with one used as a backup. There’s a shared bathroom and a “communal lounge” on board, along with a full-time attendant. Customers are allowed two pieces of luggage, and are provided with nighttime tea, morning coffee, free Wi-Fi and ear plugs. Cabins are equipped with clean bedding, a reading light and an electrical outlet. 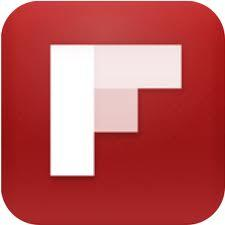 DON’T MISS YOUR CHANCE to fly from SFO to Hong Kong and write about it for TravelSkills! Details here. For more info about Cabin, see this. Hmm. I like the concept, but I’m probably not the target market for this. If I did it, I’d be sure to pack my Mack’s earplugs and Bucky eye mask. Maybe I’d sleep like I did on my recent Qantas flight to Australia. Or maybe not. But I’m curious. Would you try Cabin? Why or why not? Please leave your comments below.